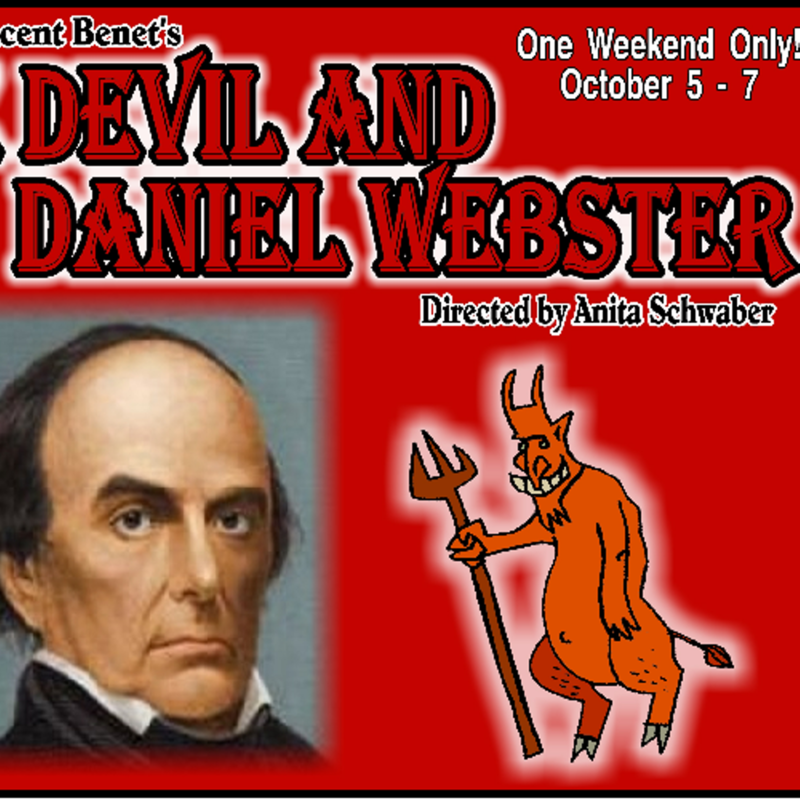 A 19th century New Hampshire farmer makes a pact with the Devil for economic success. 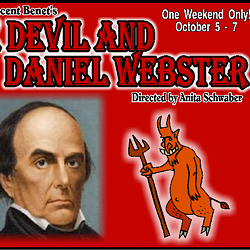 The farmer then enlists Daniel Webster to extract him from the contract. Directed by Anita Schwaber.